What is Branded Space and Why Should Community Colleges Care? Your new website is easy to use and it communicates the values, personality, and offerings of your school. Printed literature features students learning with a hands-on approach, using the latest technology. Marketing is helping to drive prospective student interest and student tours. Your community college branding efforts have paid off. But wait….how do prospective students and employers feel when they walk through the entrance? What about your campus will make them want to enroll or hire graduates? Will they have experiences that will keep them engaged? What will they tell their friends and family about the visit? This is where an effectively branded environment can help. 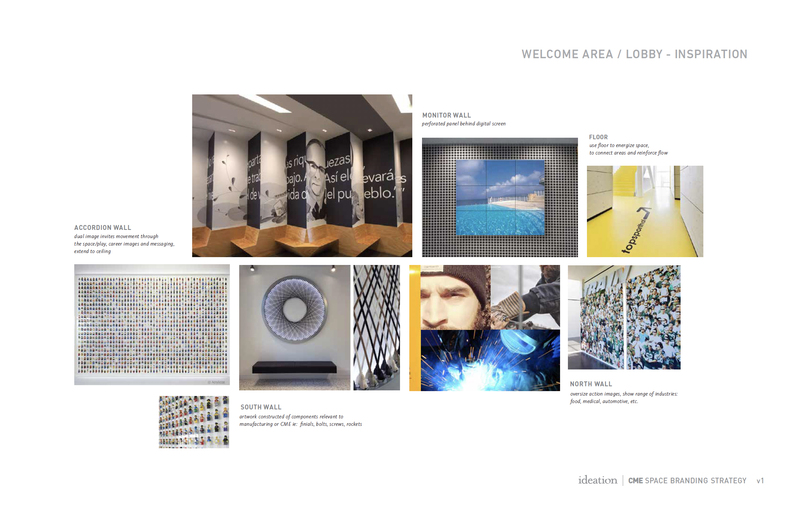 Branded environments are more than signs. Branded environments help create a perception about a place through the combination of architecture, interior design, signage, and graphics, extending your values, culture and story into physical space. If done effectively, branded environments incorporate elements that will make people want to share their experience with others and come back for more. 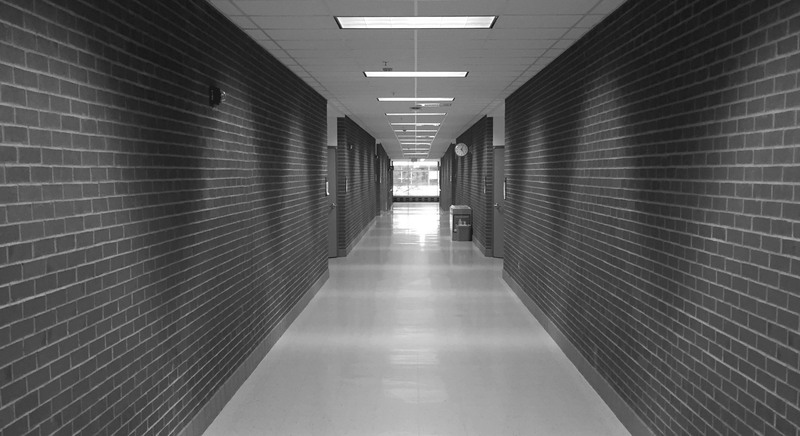 The majority of community colleges I have visited were not designed with the brand in mind. 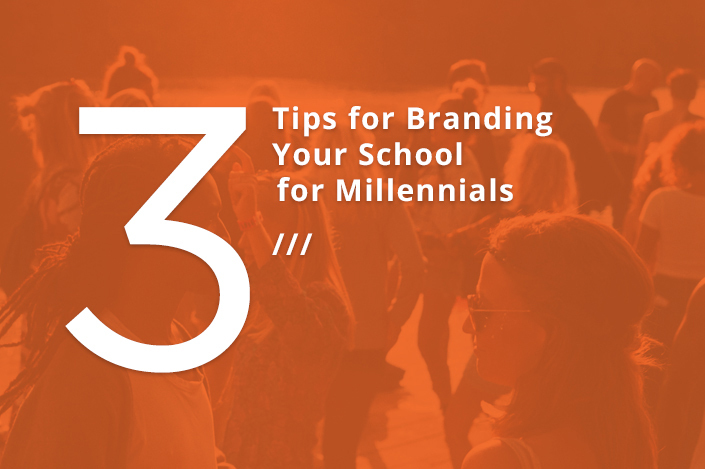 They are often seas of brick walls, lack gathering places for students to build relationships, and give no clear presentation of what makes the place special to current or prospective students. President Knight from Lansing Community College summed it up effectively in his Community College Journal Article. It’s important at the beginning of the journey to figure out the story that needs to be told and how and where it should be communicated in the space. What are the important messages to communicate to current and prospective students? How do we want them to feel? It’s a critical step in the process and when done right, it leads to much smoother sailing through the rest of the project. We call this the discovery and strategy phase. I believe if the walls at your campus could talk they would say more. I’m inspired by the people we have collaborated with at Lansing Community College and Delta College. The dedication of the staff to deliver an amazing education and a welcoming environment cannot be understated. As a graduate of Kalamazoo Valley Community College, I know first-hand the power that a community college can have in shaping a future. By coincidence, I discovered my passion for design at KVCC’s Center for New Media and never looked back! The rising costs of attending a university presents an exciting opportunity for you to refresh your space with purpose and tell a stronger story to the people who walk through your doors.